Listed by: The PlaySpace Theatre Co.
First rule of Book Club - tell everyone! We are especially excited to be performing the day that Tūranga Library opens here in Christchurch, New Zealand! 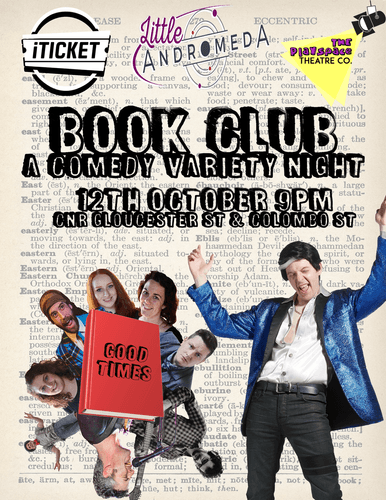 You don't want to miss an amazing evening of Circus, Comedy, Music and all sorts of other great stuff! 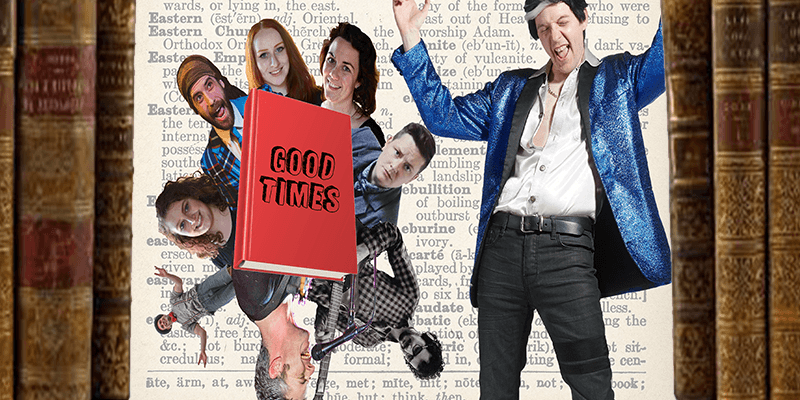 The PlaySpace Theatre Co. brings you a night of book-based hilarity!